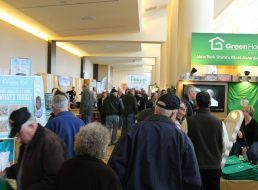 Home » Archive by category "Turning Stone"
Thank you to all of our sponsors, vendors and attendees of the 2015 Home Show at Turning Stone Resort Casino! You made the show another huge success! Click here to join our e-mail list and stay up-to-date on information about next year’s show!